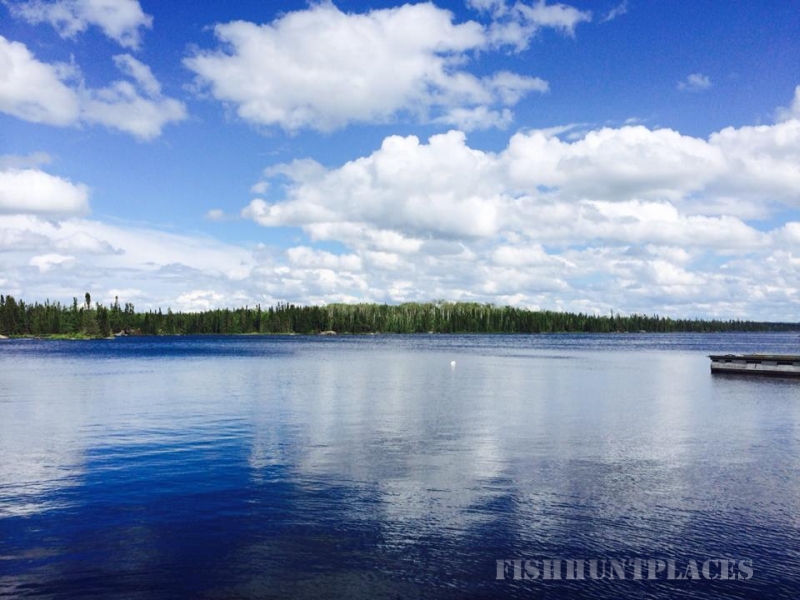 Trappers Point Camp has several cabins to choose from for all your vacation needs. Check the availability link for a list of available cabins for rent per week. If available send me a request from the contact us/reserve link to book your preferred cabin. All of our cabins include full kitchen, 3 piece bath, coffee makers, toasters, and microwaves. Bedrooms are furnished with twin beds complete with linens, blankets, pillows, and can accommodate 4-7 people. 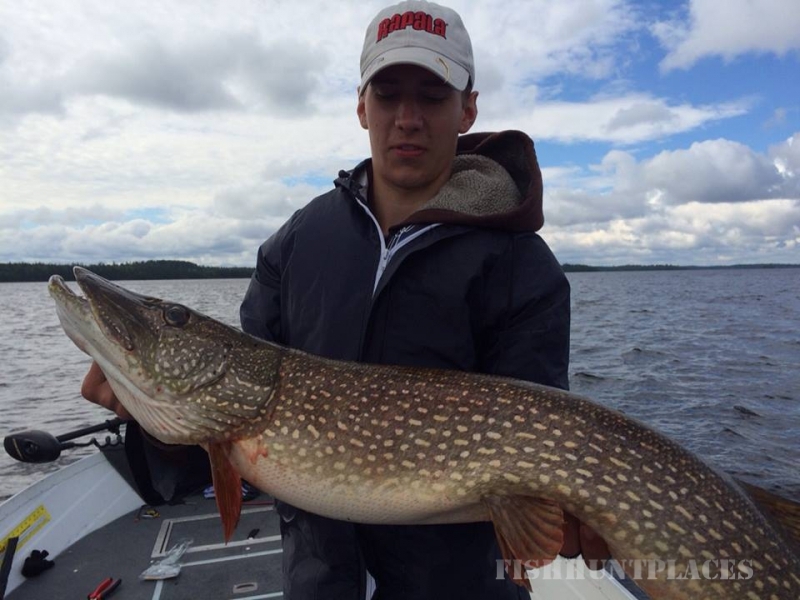 Lynx cabin includes all of the above plus has three bedrooms and large living area, sleeps 8. 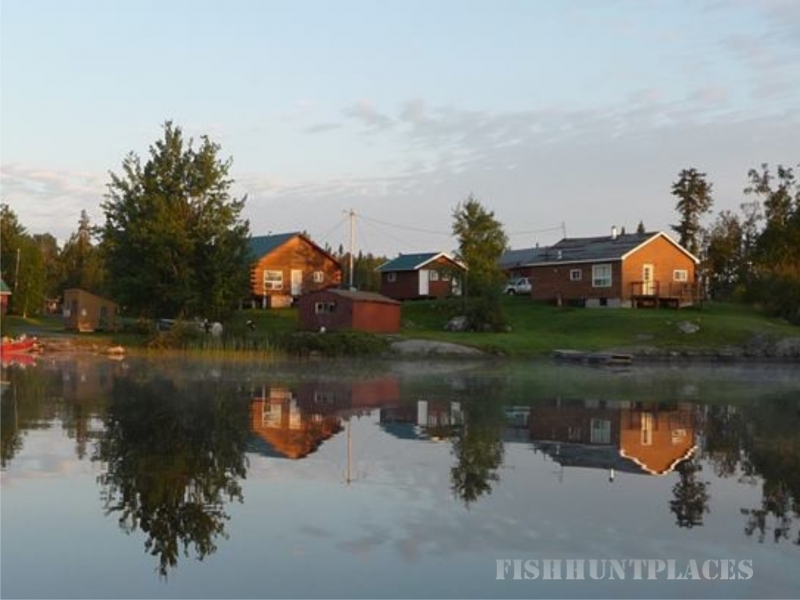 Part of what makes Trappers Point Camp so unique is the fact that Trout Creek flows into Sturgeon Lake right past our cabins and brings with it a source of cold, stained, fast running water favored by walleye looking to spawn on Sturgeon Lake in the spring. So much so, that the MNR has identified the area next to our cabins as a fish sanctuary to protect the large numbers of walleye which travel to our area to spawn. What does this mean for the guests renting our cabins? 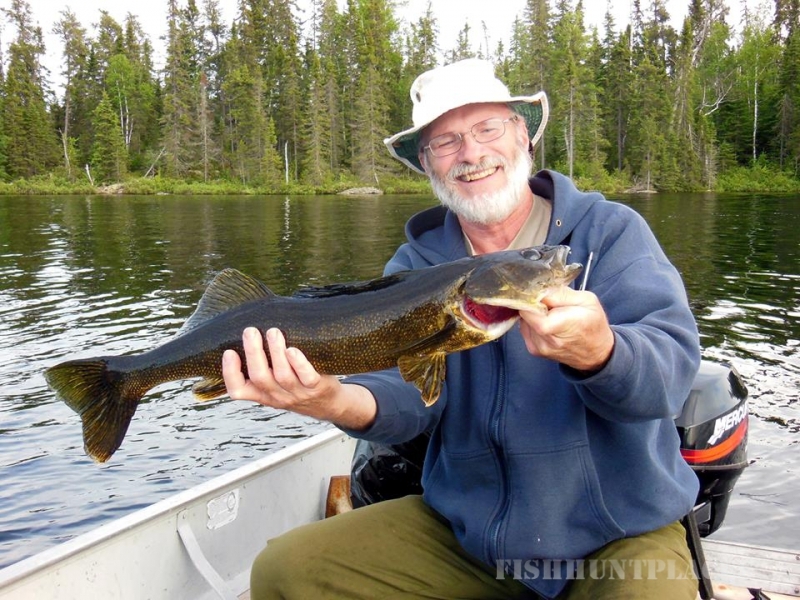 These large numbers of walleye are traversing the shorelines near our cabin rentals which in turn provides excellent walleye fishing within 200 yards of the dock. 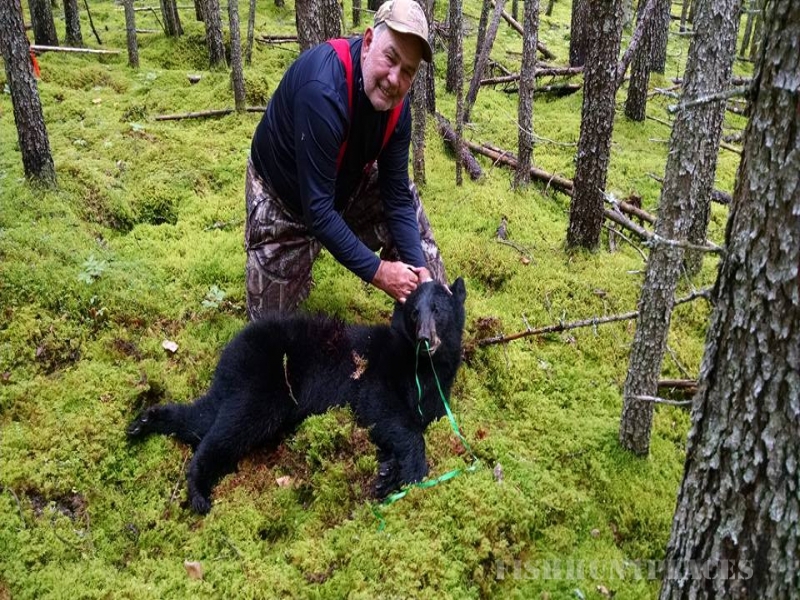 Here at Trappers Point Camp you can experience the thrill of hunting in our private bear management area. We have approximately 95,000 acres of pristine hunting land allocated only for our guests which we actively bait in the months leading up to the hunting season. Many of our sites are monitored with trail cameras so we can monitor the size and numbers of bear hitting our stands. 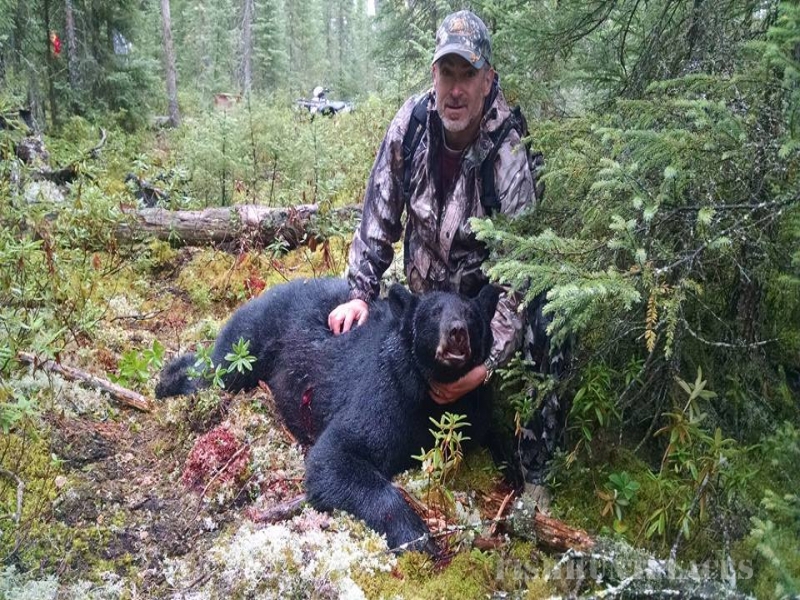 We purposely try to limit the number of bear hunters we host each season to give both out guests a better chance at a successful hunt and to ensure a healthy population of bears for years to come.